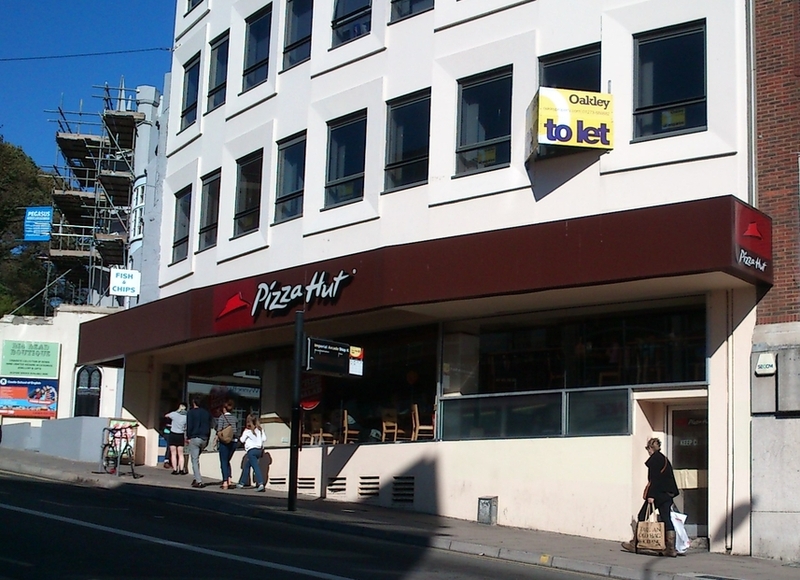 Can't choose a Pizza Hut in Brighton? You're not alone. Pizza Hut was founded in Wichita, Kansas in 1958 by brothers Dan and Frank Carney and their partner John Bender. To start a business they borrowed $600 from their mother to rent a small building and to purchase secondhand equipment to make pizzas. On opening night, they gave free pizza to encourage community interest. They chose the name Pizza Hut because the sign they purchased had space for nine characters. At the moment Pizza Hut has more than 30 000 employees all over the world. There is around 6000 Pizza Hut restaurants in the United States of America, and more than 5600 store locations in 94 other countries around the world. This restaurant offers drinks, starters and sides, salad and pasta, pizzas and desserts. There is a lot of offers and vouchers which you can find in the restaurant or in the voucher codes websites, so you can save a lot of money. In Brighton there are 2 Pizza Hut restaurants and take away and 1 Pizza Hut delivery and collection. 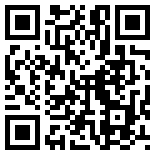 Services: Salad bar, Ice Cream Factory, Buffet, Take-away, Wheelchair friendly, High chairs, Baby changing facilities. Revision 2015: This used to be one of my favourite PizzaHuts in the whole UK. The service used to be much better but I still like to eat here once in a while and just keep my hopes high to get the same service the same as it used to be a couple year ago. Revision 2015: A few years ago I didn’t like this PizzaHut that much. The pizza usually used to be undercooked and if you complained the you got your pizza overdone (almost black). This happened on more than one occasion. Anyway, something changed. I went there again about 6 months ago and the pizza was perfect! Tried again a couple months later and last week too. Again the pizza and also the service was excellent and I’m looking forward to go back there again. The only inconvenience (compare to the one in Brighton Marina) is there’s no free parking. Anyway, the restaurant is just a minute walk from Churchill Square and the rest of the shops and if you’ll try to coming before 2PM Saturday or Sunday you don’t even have to wait to get seated and that’s great news for me as this one is definitely in my personal Top 3 PizzaHuts in the whole UK. Revision 2015: Not the best, but definitely not the worst pizza in the town. Used before and will use in the future. The staff is always nice and the pizza made to perfection. Today we tried the Pizza Hut in Brighton Marina. None of us was really impressed. We arrived and weren’t greeted for about 10 minutes whilst 4 staff dawdled about the floor apparently doing things whilst several tables weren’t cleared and just only about 4 tables were occupied, generally the place was pretty quiet and looked like the staff didn’t care much. A bit later one waitress show us to our table only to then leave us for about 10 minutes before coming back to take our drinks order, by then we’d already decided our mains so she took that order as well. Then another time passed before our drinks came to us. The salad bar was fine but had clearly been unattended to for a while as some tubs were empty. Mains came and they were nice but pretty average, really not worth the money at all. Staff generally looked pretty slow and inattentive but our waitress was definitely only serving our table and a table of 4 beside us. She never came back to clear our plates and by this point we just wanted to leave so we just got up and went to the till she was on and asked for our bill. She did apologise to us about the slow service but it personally didn’t resonate with me as it wasn’t just her tardiness but it was also her lack of caring towards any of her customers. Not sure if I will ever try this Pizza Hut again. I’ll may give a shot to the one in the centre.